I write to keep in contact with our ancestors and to spread truth to people. 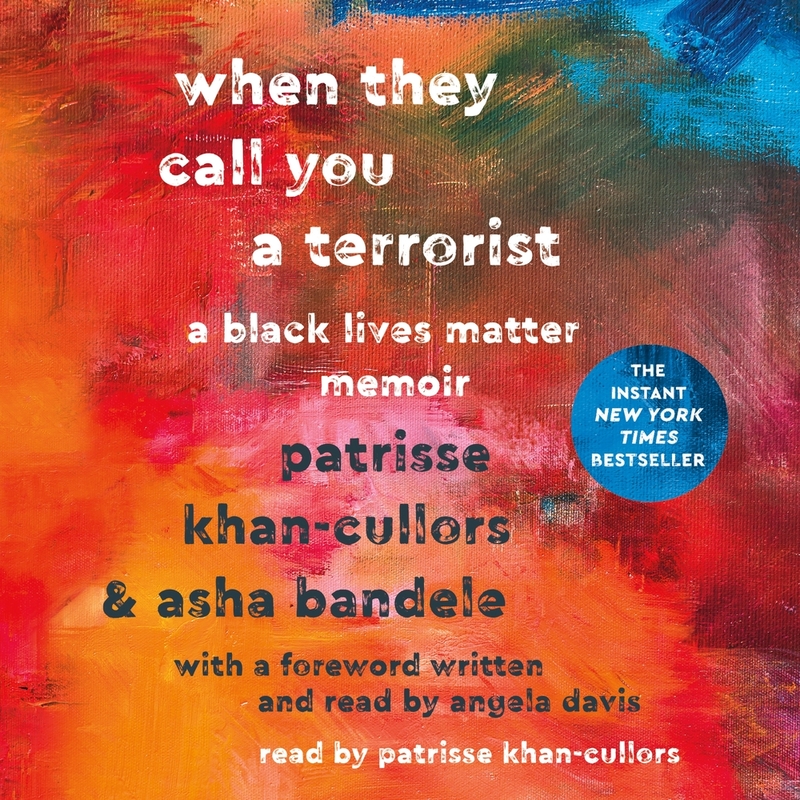 When They Call You a Terrorist: A Black Lives Matter Memoir by Patrisse Khan-Cullors and asha bandele - the emotional and powerful story of one of the co-founders of Black Lives Matter and how the movement was born. asha bandele is the award-winning author of The Prisoner’s Wife and several other works. Honored for her work in journalism and activism, asha is a mother, a former senior editor at Essence and a senior director at the Drug Policy Alliance.